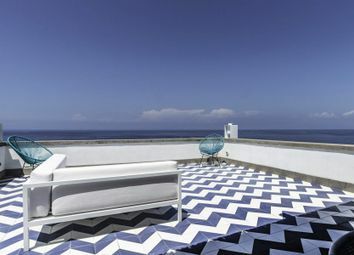 Historic villa with seaview in the heart of Anacapri. 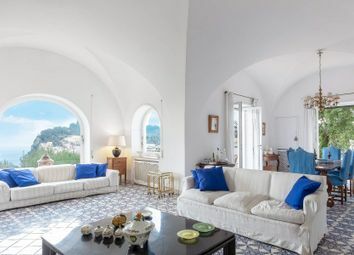 Anacapri - Colette House, in the heart of Anacapri, just a few steps from the piazza San Nicola, was named after the famous French author Madame Colette, who bought it and lived there for a long time. 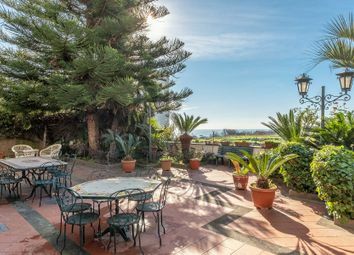 Beautiful apartments in a residential complex in Procida. 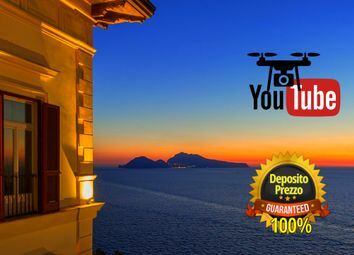 Procida, third exquisite island along with Capri and Ischia, close to the Amalfi coast, has a Spartan and wild landscape, scenery of the award-winning film 'il Postino' by Michael Radford. 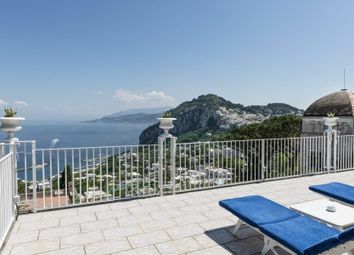 Wonderful villa with garden and seaview in Anacapri. 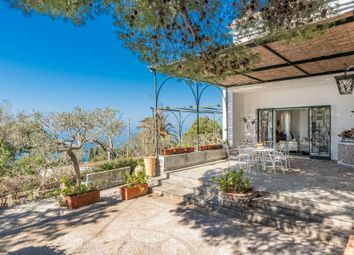 In the panoramic 'via Tuoro' in Anacapri lies this wonderful villa, accessible directly by car and surrounded by an amazing mediterranean-style garden. Charming design house with lemon garden. 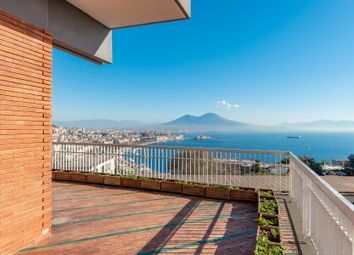 In Marina Grande, with an extraordinary view over the main harbour and the Bay of Naples, lies this amazing property. 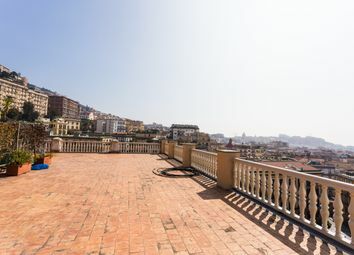 Renovated penthouse with floor terrace and seaview. 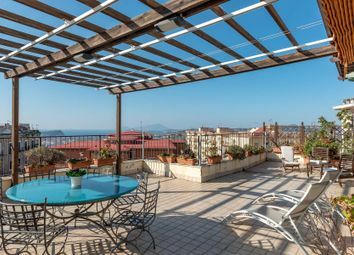 Wide and bright-light penthouse with level terrace that spaces on a breathtaking view of the island of Nisida and Mount Procida. 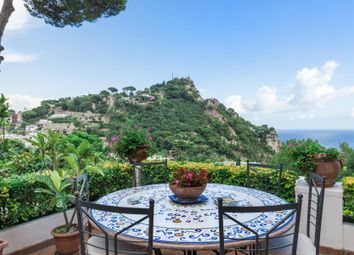 Elegant villa surrounded by greenery with unparalleled views. 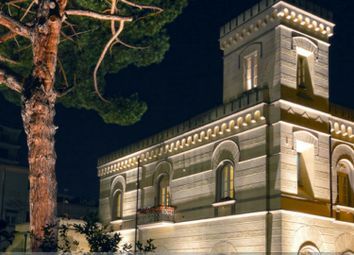 This elegant villa of the early 20th century is surrounded by a large garden of over 1000 square meters. Majestic panoramic villa with garden and terraces. 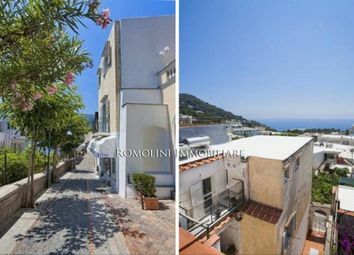 This property is divided in an elegant and rational way and it is spread over two levels. 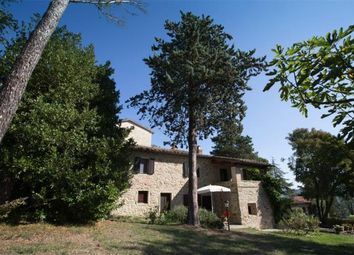 Tuscan farmhouse for sale in the Niccone valley close to Cortona. Three/four bedrooms, one hectare of land, secluded swimming pool and a great view. 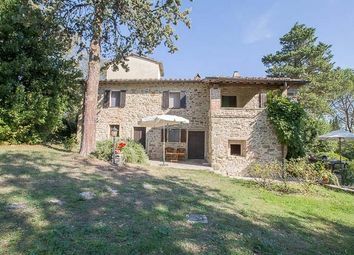 Tuscan farmhouse for sale in the Niccone valley close to Cortona. Stunning property overlooking the see. 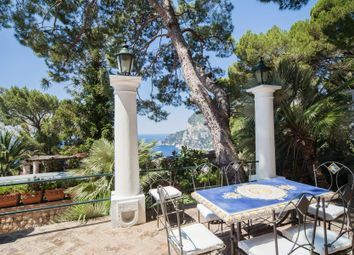 The property, part of a charming villa of the early 20th century, is located in one of the most prestigious streets of Capri, a few meters from the famous point of view of the Faraglioni. 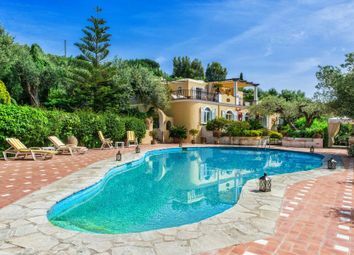 Elegant villa with pool in Anacapri. 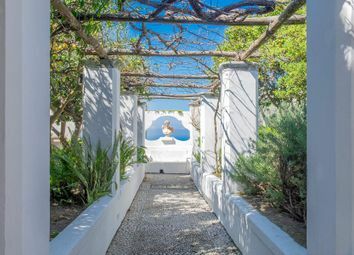 Close to Torre Materita, in the charming Via Vecchia del Faro there is Villa Casa Tua, a villa of authentic beauty and elegance. 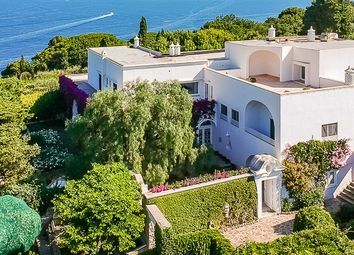 Beautiful villa a few steps from the center of Capri. 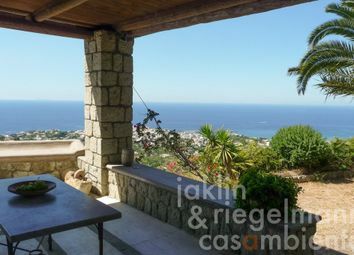 -Splendid panoramic villa, surrounded by large terraces and a beautiful garden. 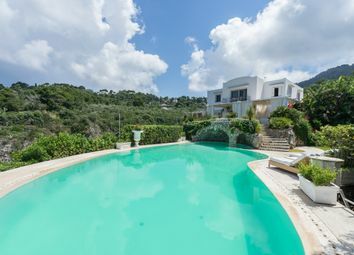 Amazing villa overlooking the sea and the most beautiful garden in the island. 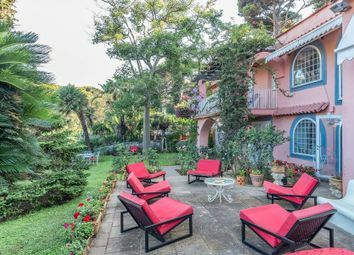 The Villa is located in the scenic environment of Villa four winds, a 'legend's home' architectural style of Capri of 1900. Enchanting villa with the view. 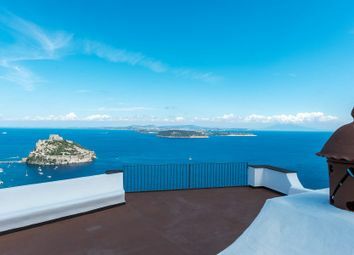 This unique villa was designed by the famous architect Sandro Petti, that realised the whole architecture of the island of Ischia. Charming property a few steps from the sea. 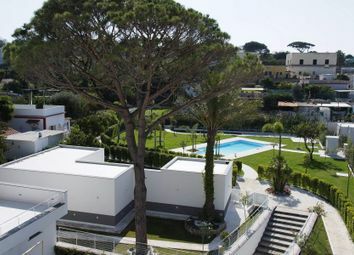 In enchanted oasis of Marechiaro in an exclusive park within walking distance from the sea, is located this charming property set in a large garden of over 700 square metres. 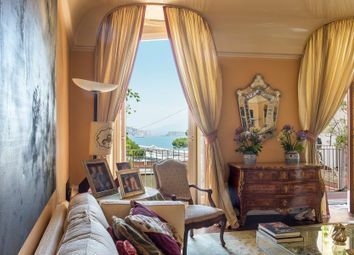 Scenographic apartment in historic building in Via Mergellina. 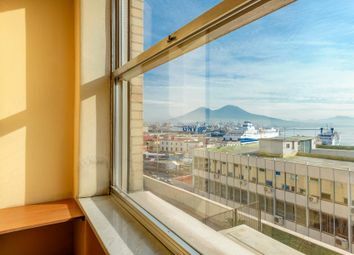 Spectacular and important apartment about 400 sqm.